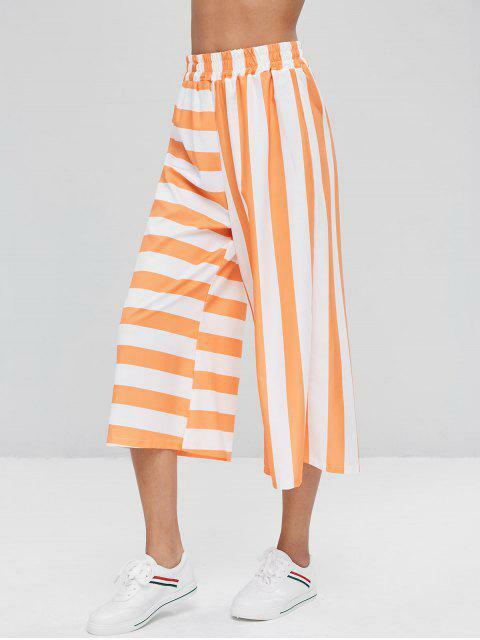 [46% OFF] 2019 Striped Capri Wide Leg Pants In TANGERINE | ZAFUL ..
Stripes will never fade, and that's why we have this pants to chase the fashion trends! 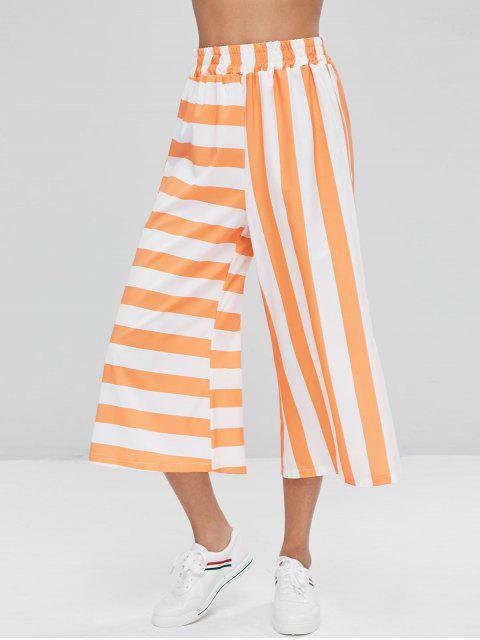 Perfectly cut with capri length and crafted from bright stripes all over, this pair of wide leg pants has an elastic high-rise waist to elongate the legs for a slim style. 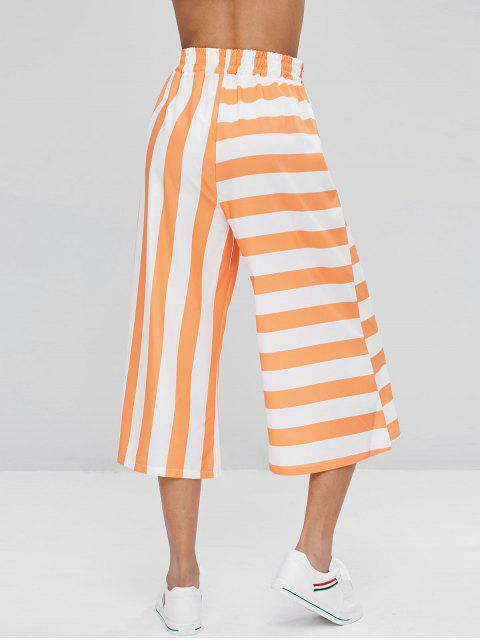 Pair it with white tees and shoes like the model shows will look great!